They are your window into the world of birds. 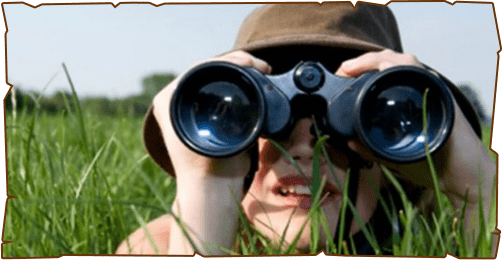 Use a binocular with a higher magnification, which will help you look at the bird’s closer and better. 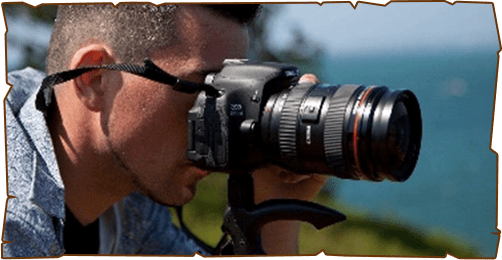 This will enhance your experience as you would not have to stand in awkward positions or stand on unsafe ground to just have a glimpse of the bird. Another must have essential is a water bottle. Carry a water-bottle to keep yourself hydrated during the trek. 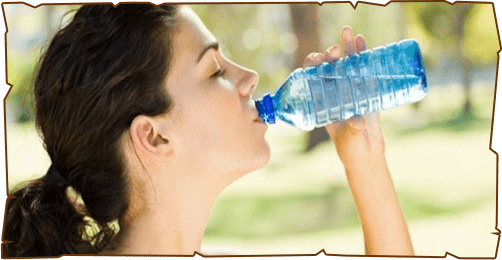 It will help you stay hydrated and reduce the tiredness caused during the walk. While going bird watching, one definitely needs to carry a good quality camera to capture the incredible moments and the wild-life. Extra batteries and cards come handy incase if you drop them during the trek and are unable to find it. Sturdy shoes with a good and strong grip are important. It will help you walk through the rough terrain and avoid any chances of slipping, sliding and falling. 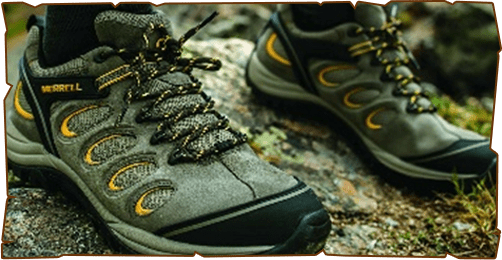 These shoes will also help you keep a pace with the rest of the group and you can enjoy the trip to the fullest. So the next time you go bird watching, ensure to keep the above tips in mind. 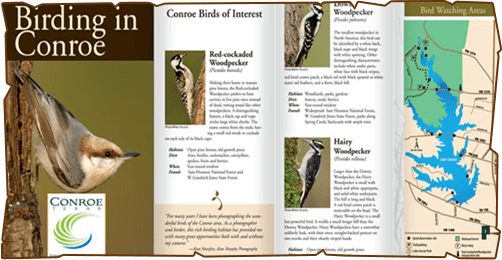 They will make bird watching fun and a memorable affair.